I'm really happy that finally after months, my Etsy shop is now stocked full of Valentines product. So now I'm stocked and ready to roll, I wanted to give you a little extra this February. All Valentine's day cards are now available with free personalised hand typed vintage message just like these below. Choose what you want to say and I will type it and add to your card. Prices start at just £3.25 plus a little p&p. How perfect for your Valentine? 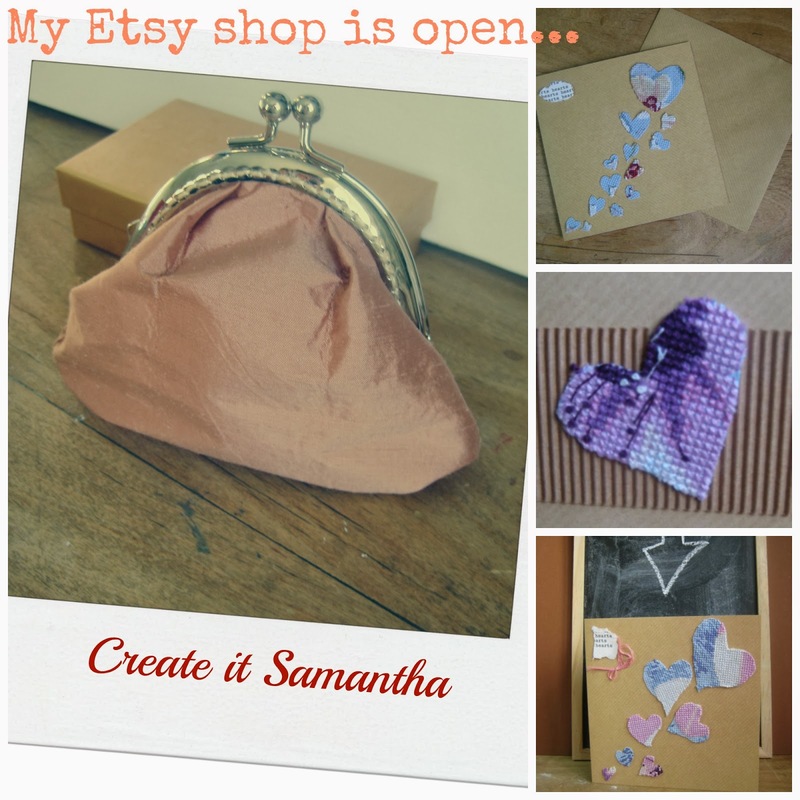 And if Valentine's isn't your thing, I have some pretty purses from vintage fabrics or a voucher to treat yourself to one of my Crafternoon teas. I'm off to celebrate as it is National Chocolate Cake Day! 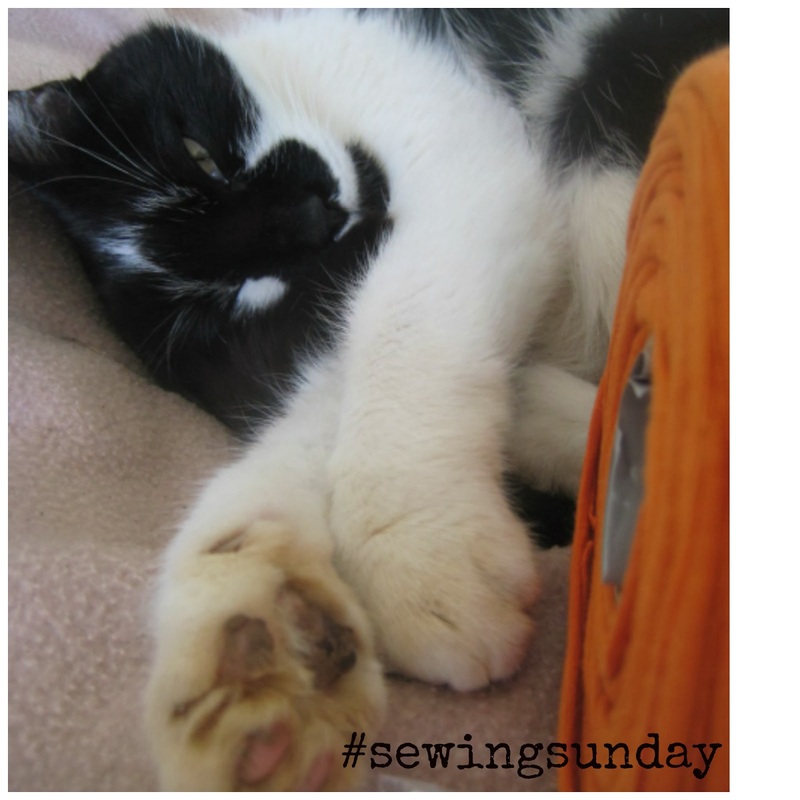 My sewing time... and my little sewing room friend Bradley! 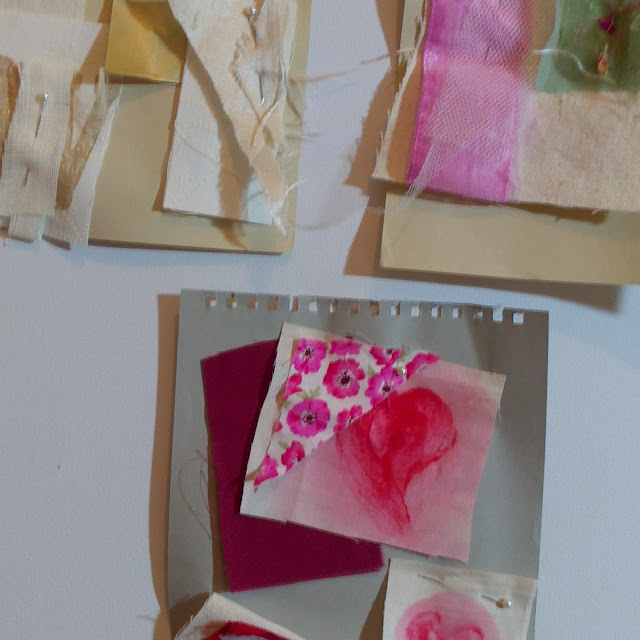 I wanted to write a personal post on when and where I sew, as we all seem to sew alone not in groups. Crafters seem to craft together and sewers sew independently. I am both and sewing can be kinda lonely at times, don't you think? 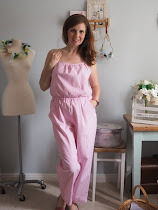 As I really enjoy the insights into other peoples sewing lives I wanted to share mine. I tend to sew in the day whilst Little L is napping or at her pre-school as the daylight seems to be better for me to stitch dark colours and patterns. I've two sewing machines that I use; an Elna and vintage Singer. I love them both! I have to say that I am really lucky have a sewing room which also doubles as a spare room when we have guests. Before I had my lovely sewing room, I used to sew on the kitchen table which was fine but when we had Little L the space to myself was a god send. I can leave a project half done and on my table - bliss!! And I get sooo much more done. I do keep my room very clean and Brad is a very clean little boy too and after all a friend to share your sewing with is bliss! This Sunday has been less about the sewing but more about yes tiding and organising, after several trips to Ikea we are nearly there. I am feeling pretty organised about the week ahead as I have big news starting with a E! The Bead Shop in Nottingham is full of surprises! The creative and crafty bloggers at work! 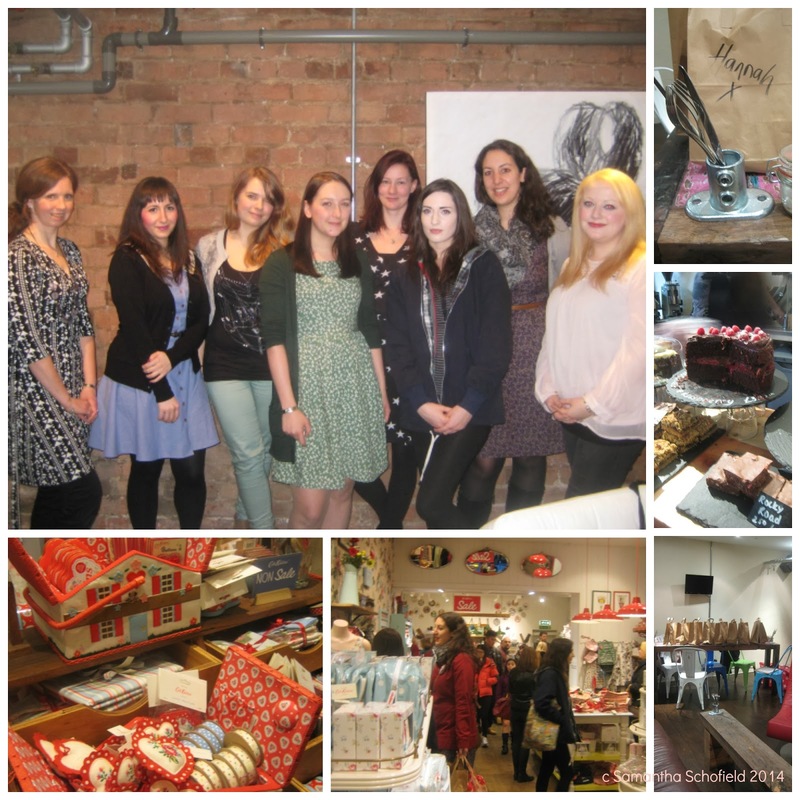 Last Saturday, the Creative and Crafty Bloggers were in for a real treat. 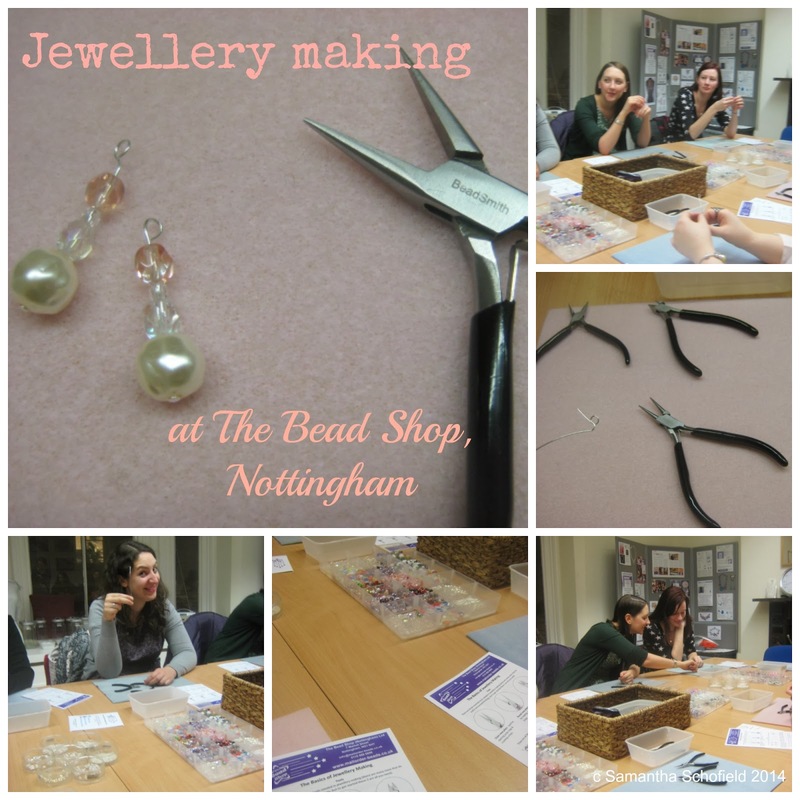 We spent a few hours in The Bead Shop in Nottingham getting to grips with making beaded earrings. The Bead Shop has a fab mail order service too, so every blogger could stock up with additional product from the comfort of home. Steph our teacher who runs many of the weekly workshops took us through the basics. We started with knowing what pliers to use when and then we started making the all important loop at the top of my earrings. After a few goes to get our confidence, Steph told us to select a few beads to make matching earrings. I choose these lovely vintage style pearls and pink glass ones. I'm a redhead so they were soft colours and would match my skin tone. We then attached the magic loops we've made onto earring findings and we were done! Fab, bespoke earrings and made by me! 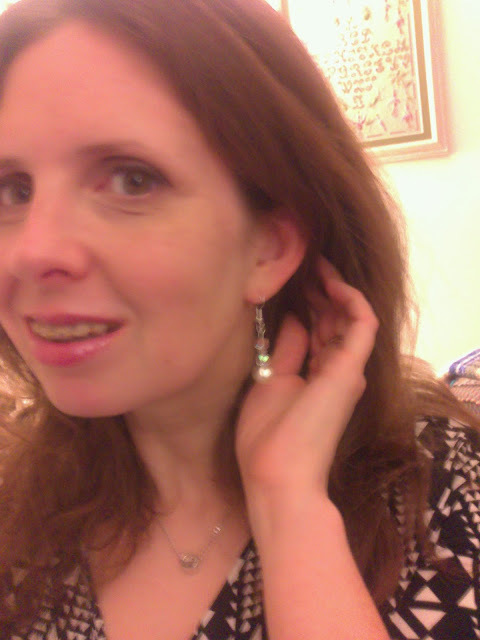 And here is a quick selfie after the class of me with my new earrings! I have to say, once Steph had taught us the magic loop the rest was up to our creative ideas. Really recommend the classes plus being above the bead shop, there is a chance to do a bit of shopping too. The new workshop programme has just been released, sign up to the newsletter to get some great money saving discounts! embroidery hoops in Asda - yay!! Yesterday I was doing the weekly shop with Little L. She was trying to do her best to make it take twice as long, when I found this gem. Suddenly our shopping trip was kind of OK! 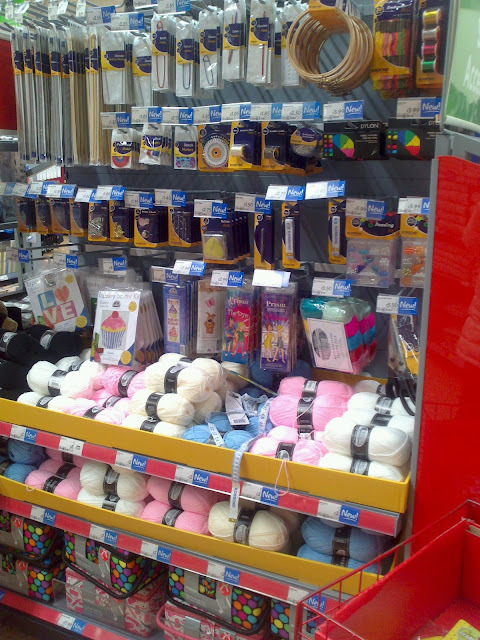 I stumbled upon shelves full of sewing and stitchy treasures in Asda,... my local supermarket! Who would of though it? Needles, hoops, beads and Dylon's fabrics paints all in one place. We've been able to pick up the odd emergency threads for years in the supermarkets, so if that hem comes down and we need it fixing now, supermarket habby has been a god send. I speak from experience! 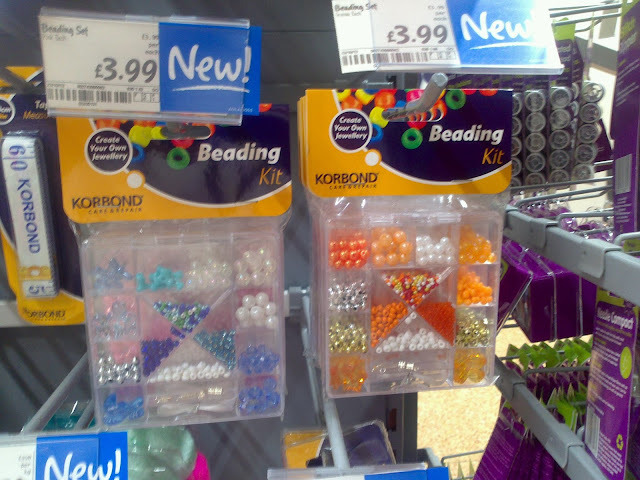 And I'm really pleased to see the Korbond Beading kits on shelf too and at only £3.99! 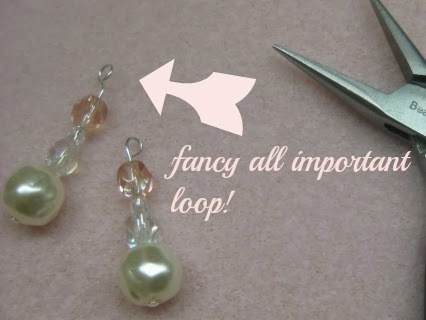 They are a great little intro to jewellery making. Stay tuned more jewellery making coming later on today. Korbond provided me with some of these cute little bead kits for the goody bags at my Autumn / Winter Crafternoon teas. The Crafternoon-ers of all ages really loved the packs as sometimes a new craft can be a little scary. What I like is that everything is in this little box, handy? I think so!So if any Crafternooners have run out of beads, here is where to stock up...Asda! OK, so it's not the kind of range you will see in a craft shop but it's a positive step, we can add something crafty to our weekly shop. They even stock sewing machine light bulbs too and let's face it who hasn't had a bulb blow and wishes for a 24 hour sewing shop? 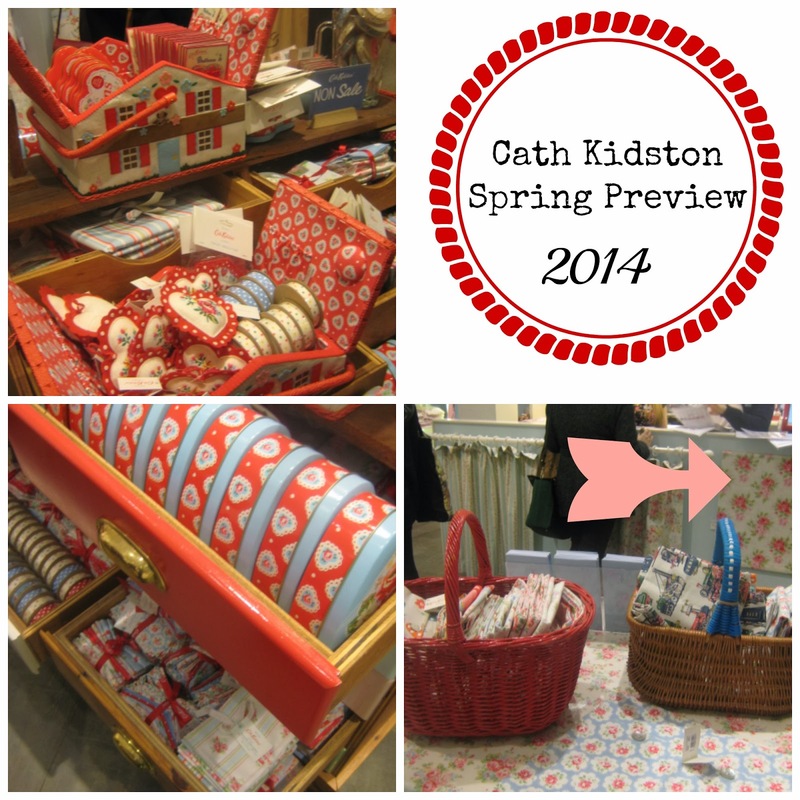 Last Saturday the #ccbloggers had a sneaky peak behind the scenes of Cath Kidston's Spring looks. 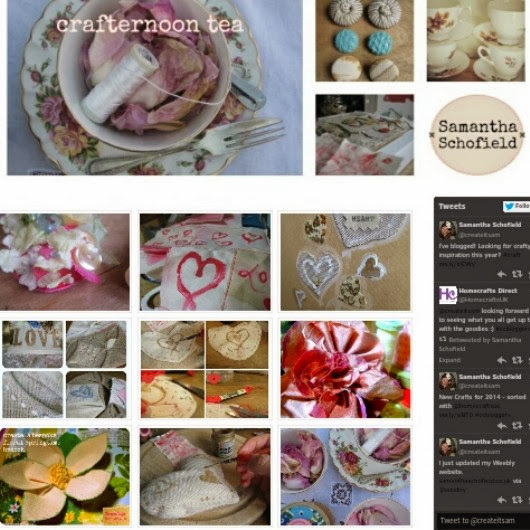 We were delighted, all of the bloggers are huge fans of Cath's vintage shabby chic brand. 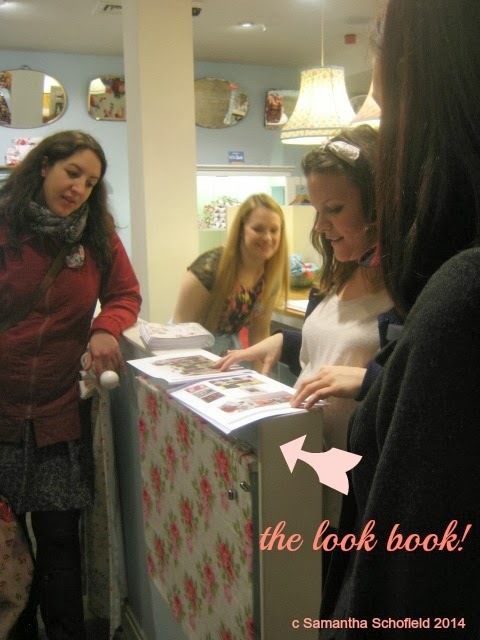 Cath's team in the Nottingham store shared with us the look book. This is a seasonal trend book of Cath's vision for the season ahead sprinkled with some oh! so lovely products her team have put together. So we can bring a bit of the Cath look into our life. The store uses it to help guide customers through products and trends, and of course some very keen bloggers. So why not ask in store and the team can put a look together for you? 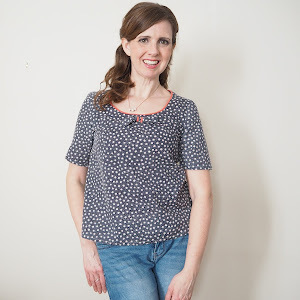 With over 72 fabrics in the look book it's a great place to start to getting the Cath look! We loved the 'Brighten up your day' look, subtle and retro to keep the Cath style moving on through the seasons. Here is the logo a real nostalgic quality about it. As crafty bloggers, we were keen to hear about the fabrics and prints for the season ahead. Big news, patchwork is happening for the first time, a lovely print of some of the most popular prints and some new ones in a print. 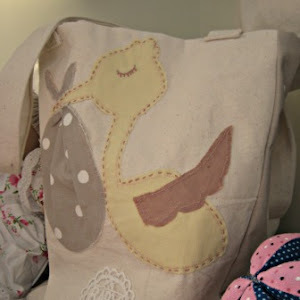 It looks great as a bag but would look just as good in a bedroom or as a book bag. We were shown the best selling fabrics that were making their debut in children's items this season, one is a gorgeous train print which is perfect for little boys and a subtle look safari print with a real retro flavour - coming soon so look out for it! perfect for little train fans, my little girl would love it too! The fabric and home section in store was huge, full of red and dotty quilters fat quarters, sewing boxes and accessories. We all loved the shabby chic mismatched patchwork wallpaper in the home department, it makes you want to buy a roll of all the papers and have a go at home. Thank-you Cath Kidson, it was a lovely inspiring afternoon with your team. Yesterday in Nottingham, I organised the first new meet up of creative bloggers from the Midlands with the lovely Kat. 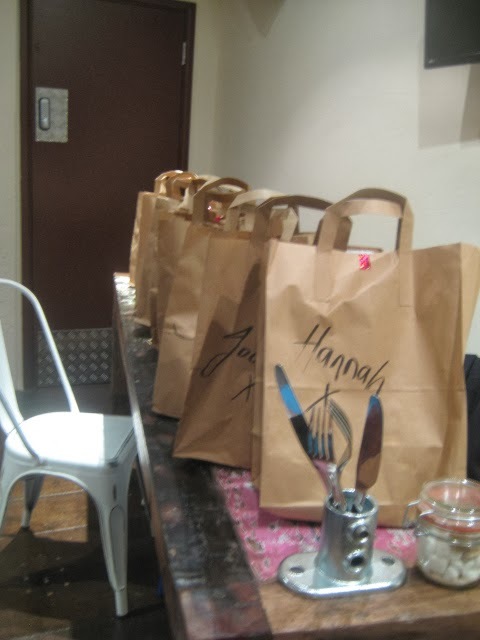 I am still getting over what a fab day we had; making earrings, swapping crafty gifts and opened goodie bags in a great new cafe bar in the city centre. 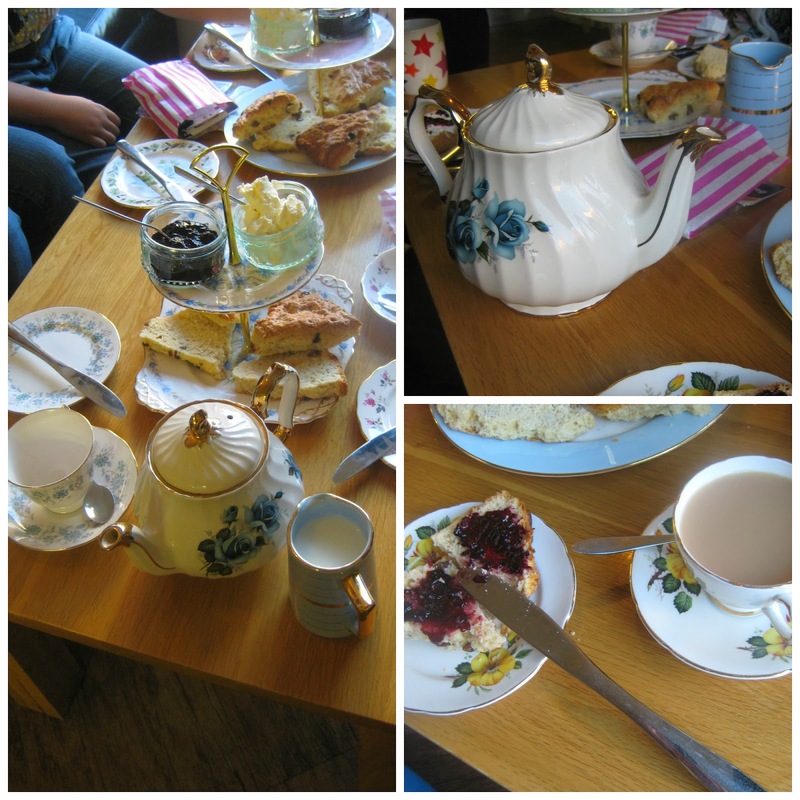 We held our meet at the Wired Cafe Bar ,the food and of course the tea was delicious. Plus the space is perfect for creatives. of Nottingham. We had the basement area with it's oversized chairs and wooden destressed tables and fabulous art on the walls. A big thank-you ladies for the great service and for taking over the basement on a busy Saturday afternoon. We all had some gorgeous crafty supplies from Homecrafts for a project. 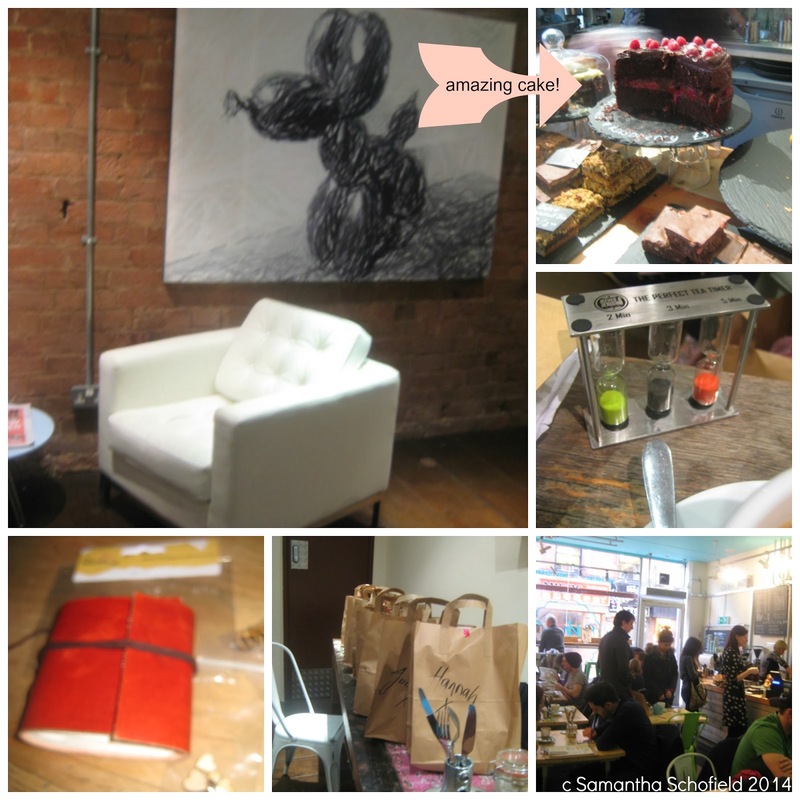 Each blogger opened up their bag to such crafty delight! It shows how much everyone is into their making. Each bag was different and we all thank Homecrafts for providing us with great products to blog about. Our blogger bags from Homecrafts - projects coming soon! My goody bag contained fabrics, cross stitch fabric you can print on and some lovely sari silk for knitting. I love silks as you probably have guessed so this was perfect for me. We swapped crafty gifts. I gave a leather note pad for blogging ideas on the go and some pretty wooden letters (which I really wanted to keep!) from The Beetroot Tree. My gift was a pincushion felt kit of a London bus in a vintage style suitcase. Very cute. 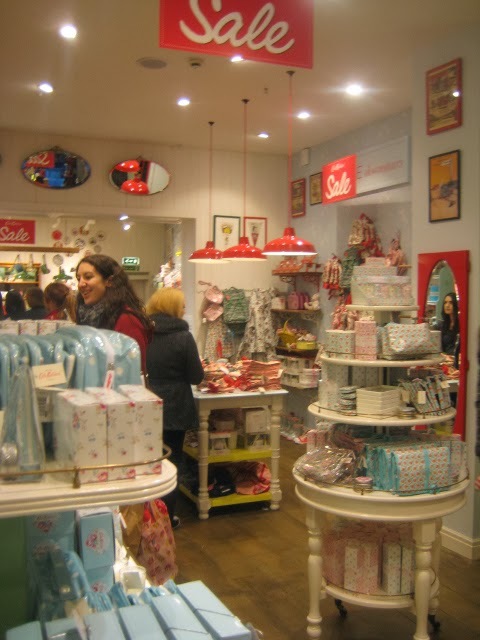 After our chats about blogs, trends, projects and delicious treats we moved on to one of our favourite stores - Cath Kidston - whoo-hoo! Emma and the team showed us around the store, gave us a preview of what was coming in for Spring and told us a few inside tips on how to get the Cath look at home. I'm going to blog about this next week as it's going to be a fab post plus I asked about the perfect bag for a busy Mummy too. Watch this space. And there is more... we went bead making! Steph and her team welcomed us into The Bead Shop . ...And here we are in the pic below, in the workshop making earrings. 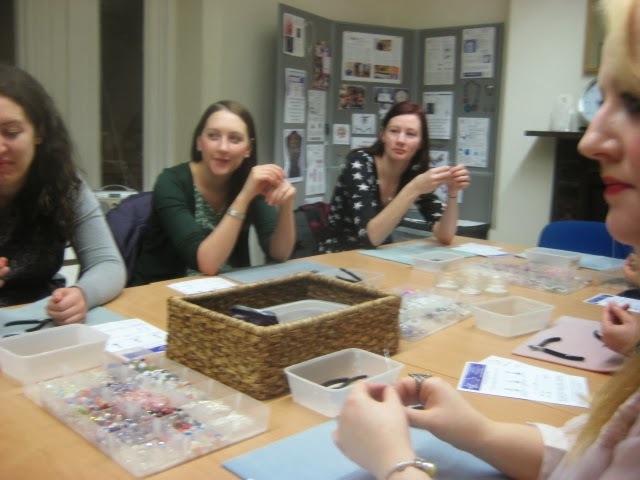 Steph was a really pro teaching eight novice beaders! I've got a post coming up this week with what I was taught to craft,so stay tuned! So here is a blog roll of the ladies that were part of this fab meet, so grab a cuppa and pop over and read their crafty adventures. Follow us with #ccbloggers. Blogging with lunch today whilst Little L sleeps. Well, that was the first week of January gone. How was yours? We made New Year's ginger cake together whilst Daddy was at work, baked new year biscuits and I got all nostalgic about my guest blogger posts. Back later with blogger meet up news, Crafternoon teas and projects for '14. 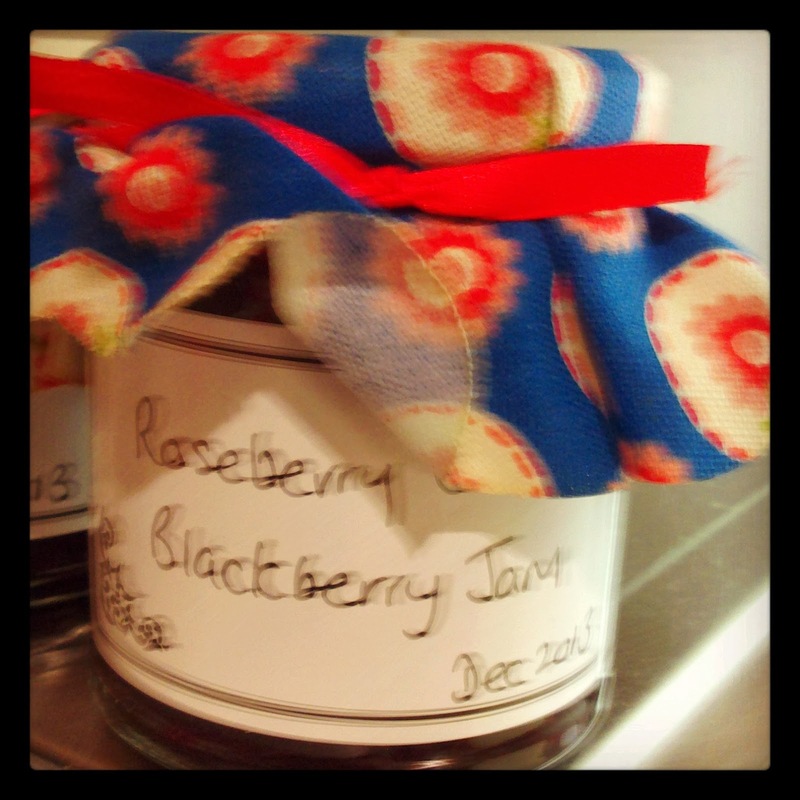 I've habe had so many lovely comments about my Crafternoon teas that they are back and better than ever. 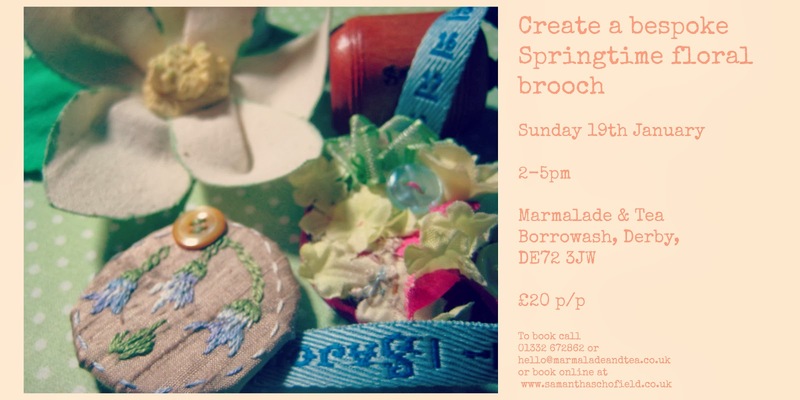 I am working again with Marmalade and Tea in Borrowash, near Derby on two stitching Crafternoon's this Spring. 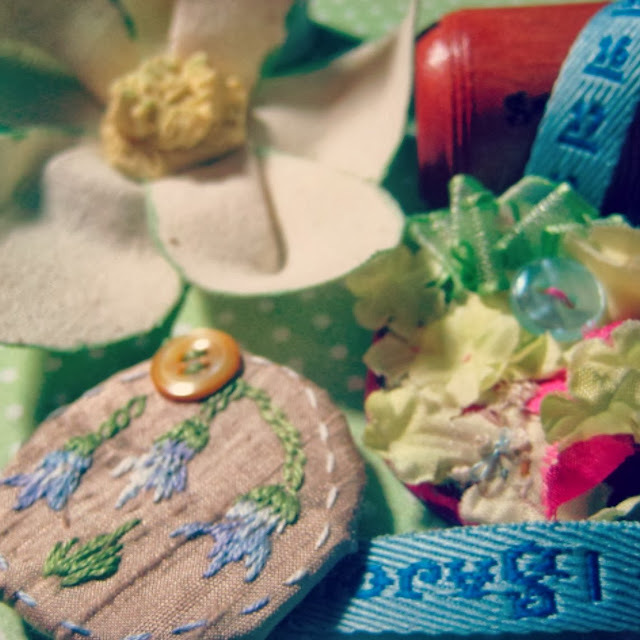 On the 19th January, we are making Springtime brooches, so pretty don't you think? And to celebrate the new year we have three (yes three!) projects to choose from. 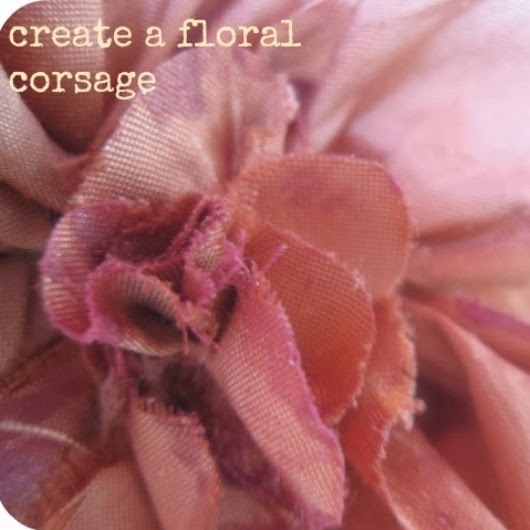 You can make an silk embroidered brooch, a silk flower and button fascinator style brooch or a gorgeous daffodil style brooch with a quilted Suffolk puff centre. What a choice. Plus a goodie bag to take home with you too. 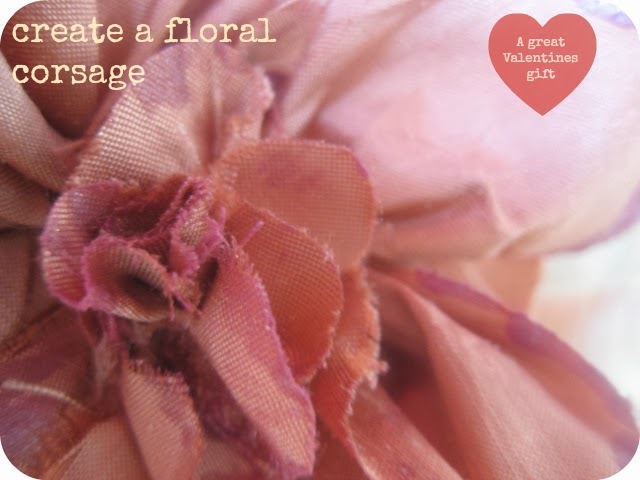 Just in time for Valentines on the 9th February, we are making rose corsages...a perfect Crafternoon! Only £20 p/p with a cream tea and goody bag. 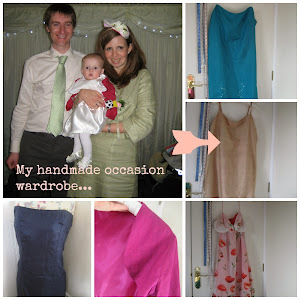 To book contact me, with all those lovely vintage fabrics and trimmings to use, places are booking fast! Homecrafts is the place to start a new craft this year. 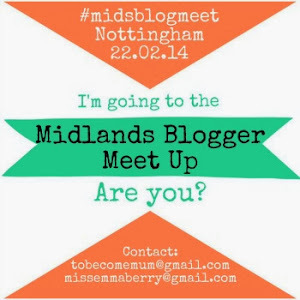 I am delighted to have their support for up and coming creative bloggers in the East Midlands. Being a local company it's a big thank-you from us all. This month on their website, you can buy everything you need to start candle making, jewellery making and printing and that's not all! I studied print design for my degree so I'm really happy that you can buy all the supplies to do this at home. Homecrafts give you real confidence in working with the product at whatever stage you are at. 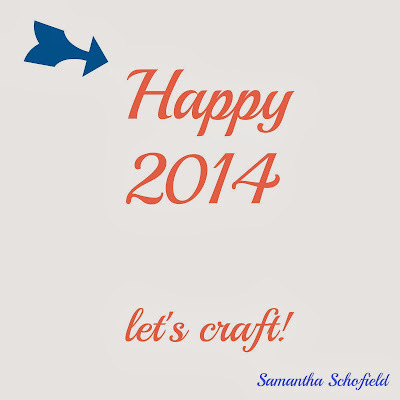 For me that's really important as I've a list of new crafts I want to try in '14. 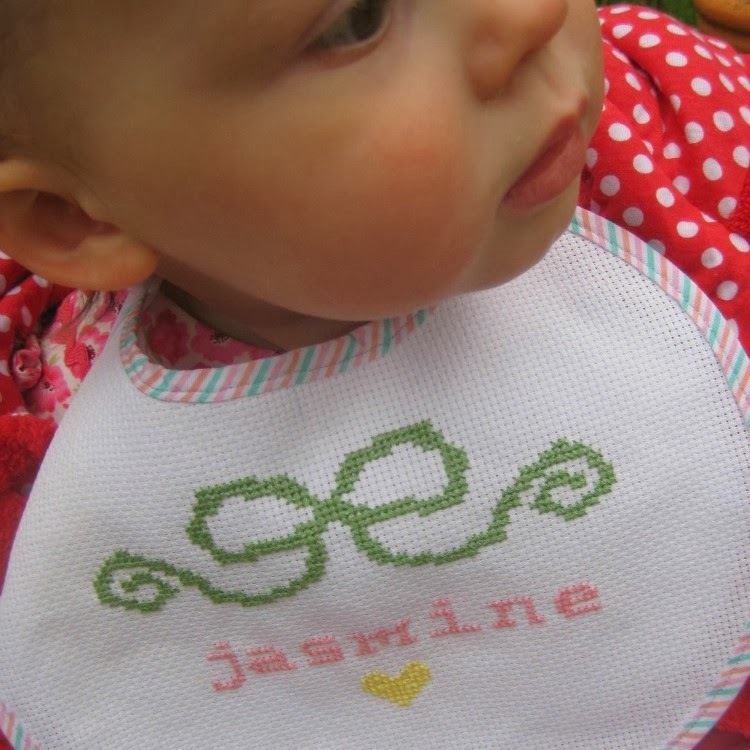 Screen Printing - make this at home! What I like about the site is it's easy to use, so you can find what you want fast, as let's face it, we want to get our supplies ordered as quickly as poss so we can start crafting. 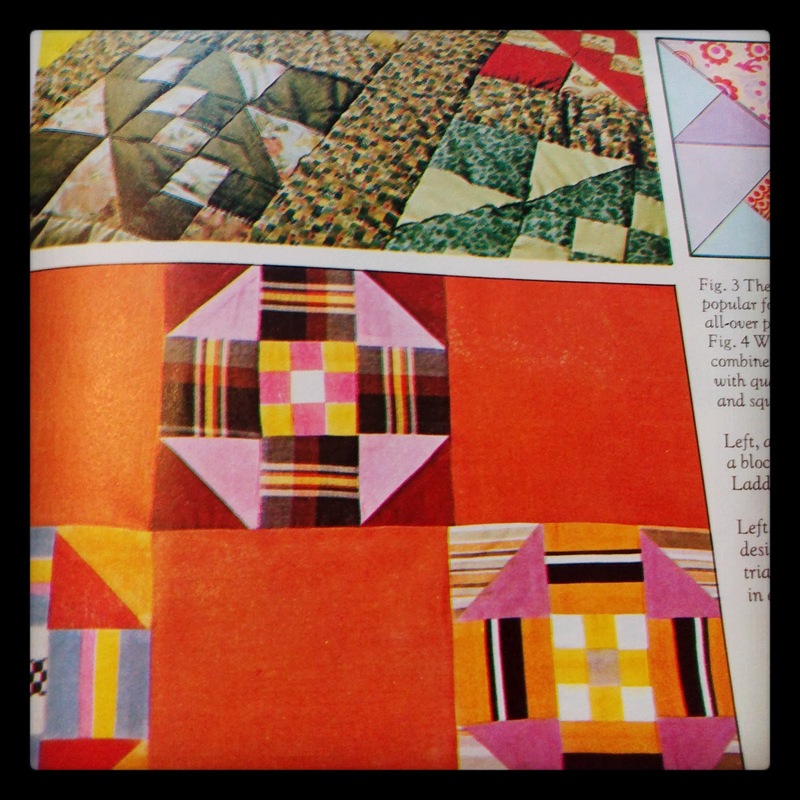 As you probably know by now, I'm a bit of a crafty fan and always looking for new and exciting projects. So, if you are like me, you will love this site. The Creative and Craft Bloggers are meeting this Saturday and I cannot wait to share with you our day. Follow our preparation on twitter under #ccbloggers and find out what we have to work with from Homecrafts. I hope that the festive period was good for you. I've had a bit of a blogging break and now I'm back. It feels good! I've been busy over on Instagram over the holidays, baking, catching up with friends and being a Mummy to our two year old as Daddy was working through the holiday (boo). So for this year, I'm not going to post a long list of things I'll do. Simply, I'm going to slow down and enjoy creative time away from my work and family to create a blog that I'm proud of. 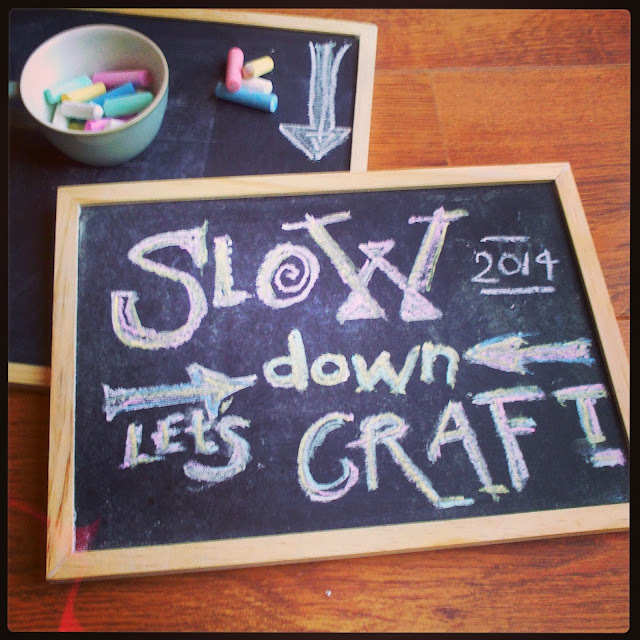 My aim with my Crafternoon Teas and crafts is to spread the word about slowing down to craft, take some time for ourselves. Switch our gadgets off once in a while for a few hours and let's create!